Week 9 of the NBA season brought a fair amount of intrigue and streaks with teams moving up and down the standings. It seems every week one team or another is either on the rise or in despair. Jamal Murray, of the Denver Nuggets, and Russell Westbrook, of the Oklahoma City Thunder, had a tussle in a Nuggets victory over the Thunder. The Boston Celtics might be back, not that they ever left. The Toronto Raptors made a huge statement Wednesday night in Golden State. The Detroit Pistons are fading in the Eastern Conference after a good, if somewhat surprising start. Butler's arrival in Philadelphia is messing with team chemistry. For the moment, the Toronto Raptors still lead the NBA and the Eastern Conference with a 23-8 record. The Nuggets are percentage points ahead of the Warriors out West at 19-10. Here are five takeaways from week 9 of the 2018-19 NBA season. 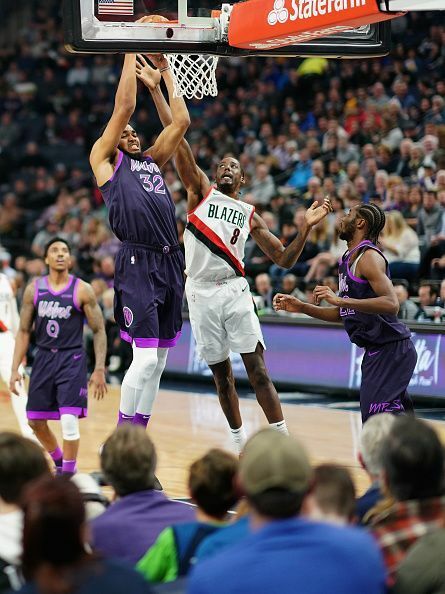 After trading away a huge contractual and team chemistry headache, in Jimmy Butler, on November 10th, 2019, the Timberwolves have slipped to the second worst record in the Western Conference. Initially, the trade that brought three former Philadelphia 76ers, in Dario Saric, Robert Covington, and Jerryd Bayless, to the Timberwolves' roster fetched great results. The Timberwolves responded by winning 7 of their next 9 games. They were 11-11 because of that stretch of good play. However, they have been mediocre recently going 2-4 and are currently on a four-game losing streak. The Timberwolves are 2-12 on the road this season. Saturday night they played the Phoenix Suns, in Phoenix. The Suns own the NBA’s worst won/lost record this season. The Timberwolves lost this match up 107-99 despite great performances. 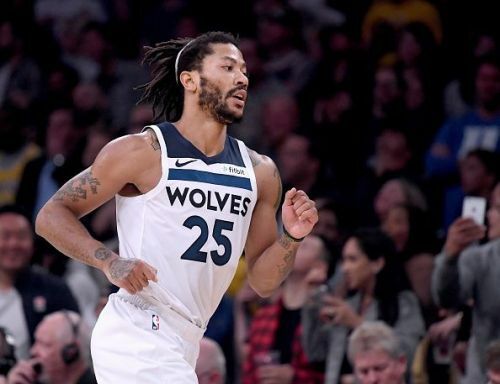 Karl Anthony-Towns had 29 points and 12 rebounds and Derrick Rose had 25 points on 11/16 shooting off of the bench. Minnesota also got a double-double performance from Dario Saric with 15 points and 11 rebounds. Minnesota shot themselves out of this game Saturday night with a 7/35 performance from long range.